Buying Timeshare and discover the best of Florida's Gulf Coast with timeshare ?�?�at Camaron Cove. 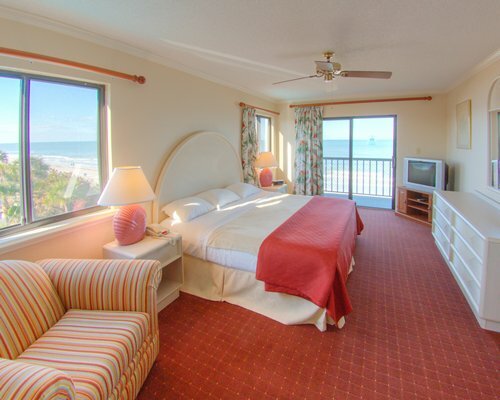 Located on the Gulf of Mexico at Indian Rocks Beach, Camaron Cove?�?�timeshare resort is convenient to all the amusements of the Pinellas Suncoast. Laze on the beach, experience the amazing?�?�wildlife zoo, at Busch Gardens, attend the dog races in St. Petersburg, or take a dip in the on-site swimming pool. 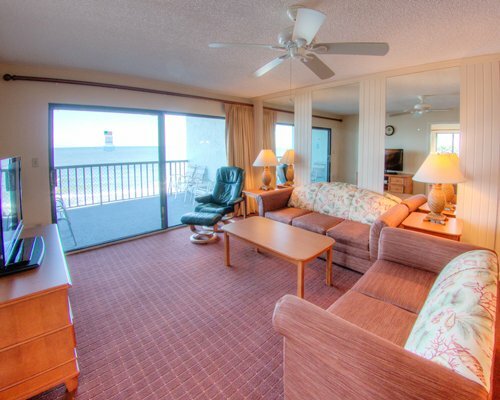 You can relax in your spacious timeshare vacation home or take a nap on your balcony that overlooks the Gulf. 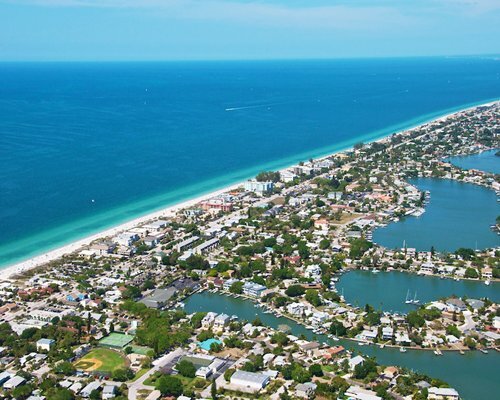 Camaron Cove located off the beaten path, in Indian Rocks Beach, FL has something for everyone. 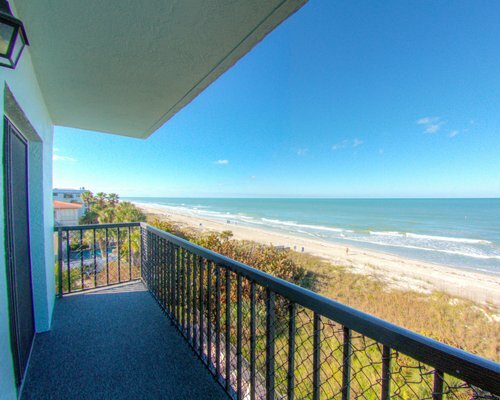 It has a great pool deck overlooking the beach, with lounge chairs and BBQ available. The gentle waves of the Gulf of Mexico invite strolling along the shore, swimming and sunbathing.